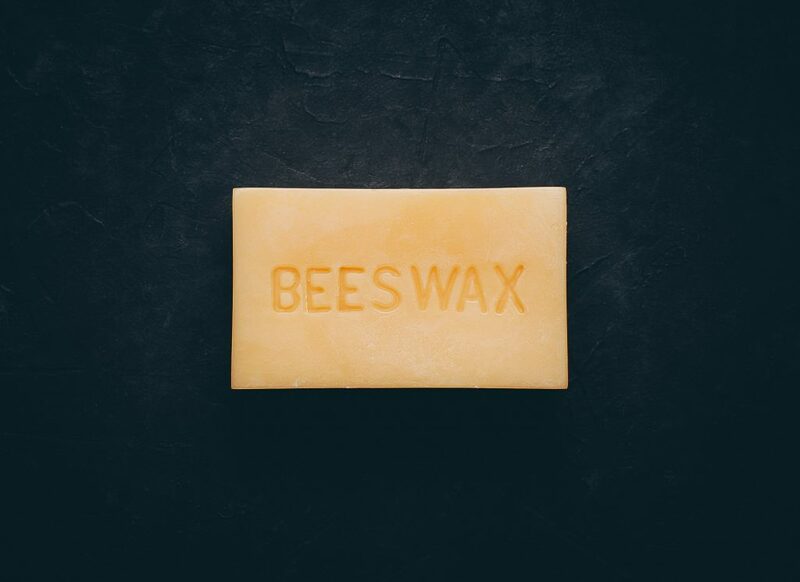 Beeswax has many uses! It has been used since prehistory as man’s first plastic, as a lubricant and waterproofing agent, in lost wax casting of metals and glass, as a polish for wood and leather and for making candles, as an ingredient in cosmetics and as an artistic medium in encaustic painting. Make your own lip balm, creams, salves, food wraps, the list is endless! Good Morning Honey’s beeswax is available in many sizes, please contact us for pricing.